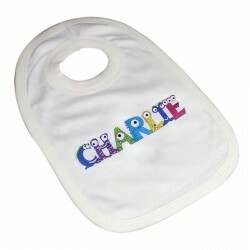 Personalised Gifts For Babies - What do you get a baby? It's hard isn't it? Well, we hope you find it a bit easier with the help of this section. Personalised gifts specifically made for special occassions or big landmarks look thoughful, seem expensive, but in reality are very easy to get hold of - thanks to us!